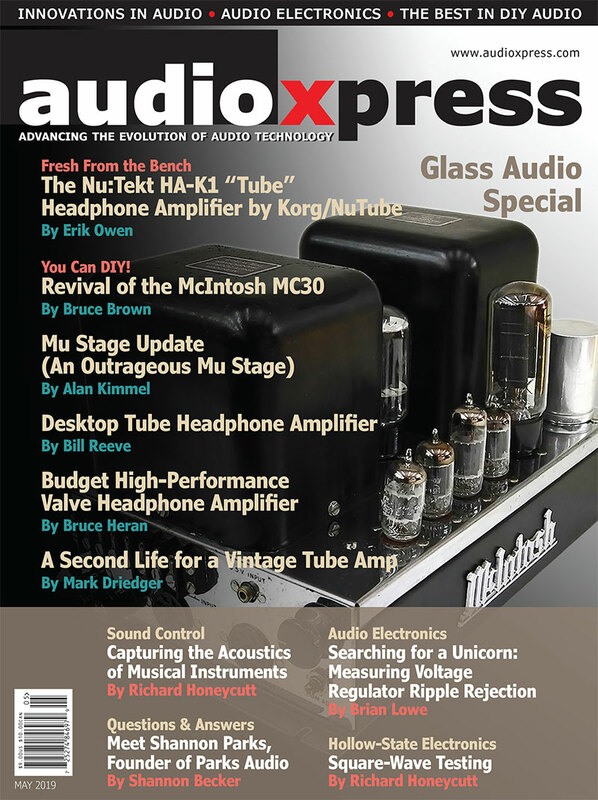 The May edition of audioXpress continues to be a favorite among tube and audio electronics aficionados. 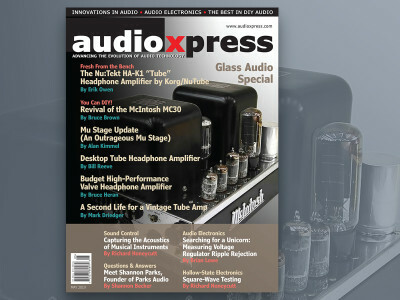 For this Glass Audio Special issue, Menno van der Veen, details his fifth 300B-SE amplifier, Patrick Brunner discusses DIY Tube Amp Heat Management, and Gerhard Haas shares what he knows about output transformers for tube amplifiers. We interviewed Jason Stoddard, the heart and mind of Schiit Audio, and Richard Honeycutt compares Tubes, FET, and BJT circuits. 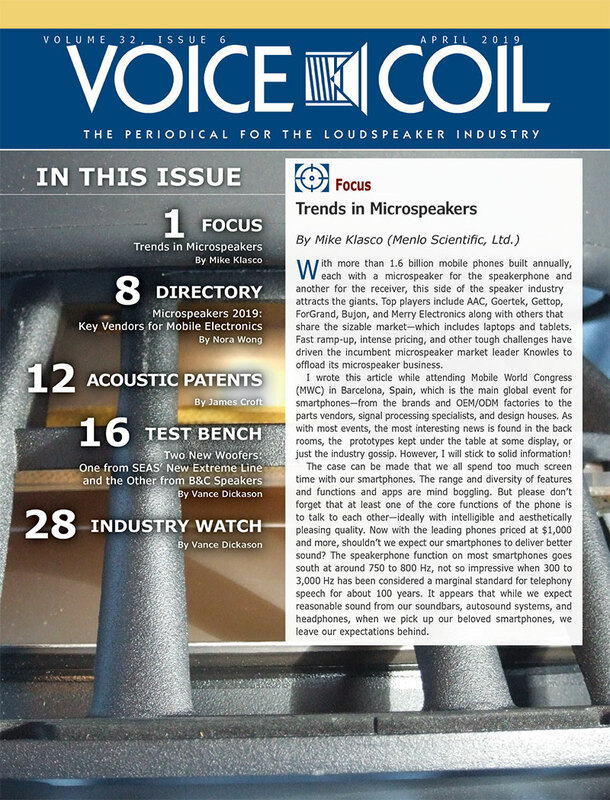 Also in this edition, Andy Lewis looks at Back EMF in loudspeakers, and Ron Tipton finds a way to measure the high-frequency content of Master Quality Authenticated (MQA) recordings. Download your May issue now. 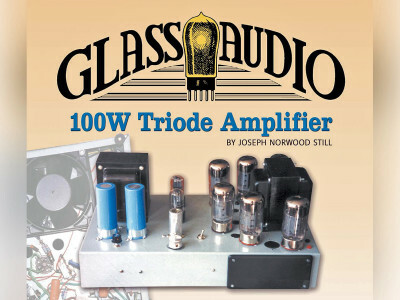 When this great tube amp project was published originally in Glass Audio magazine, Ed Dell wrote “Joseph Norwood Still is pushing the envelope. 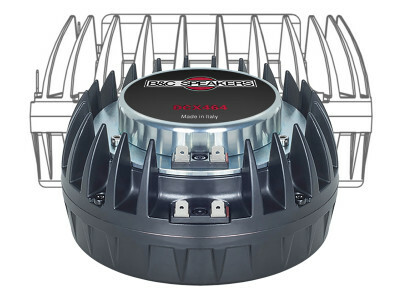 His most recent triode design, which features the Svetlana 6550s and Hammond transformers, establishes new output limits—up to 100W.” Indeed, this would become a very popular project at the time, and still is, considering the frequent references. This article was originally published in Glass Audio 3, 2000. 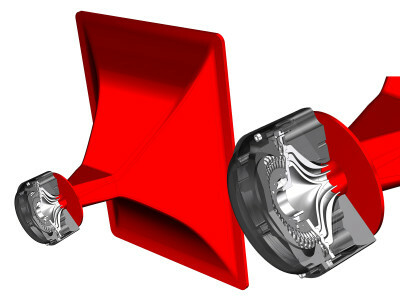 This project is based on Erno Borbely’s EB-602/210 single-ended pure Class A amplifier and is capable of driving headphones between 32 and 600Ω. It consists of two identical but separate amps laid out on the same PCB. 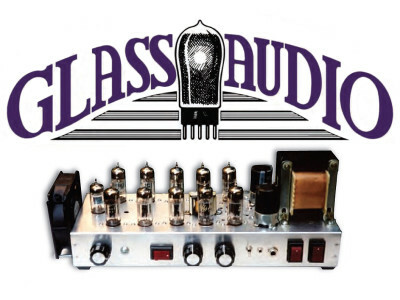 The schematic is the same as Erno’s extremely popular hybrid tube/MOSFET line amp, published in Glass Audio 1/98. However, the dual triode at the input is replaced by a dual JFET (SK389). This article was originally published in audioXpress, July 2004. 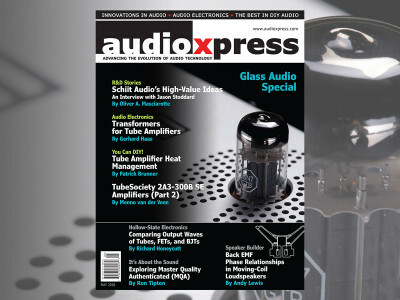 It’s May Again, and Time for the audioXpress Glass Audio Special! 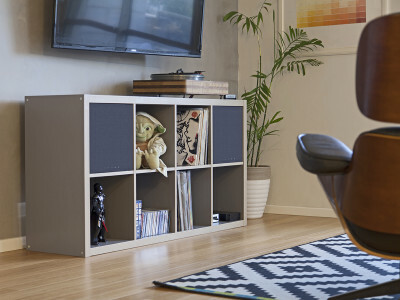 Are you interested in tube projects? Then audioXpress May is for you. 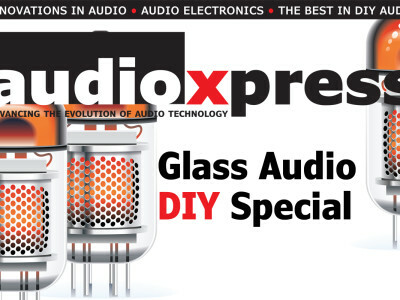 There’s amps and preamps for everyone in the best DIY tradition of Glass Audio. 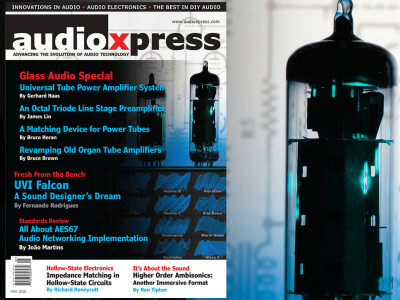 audioXpress May also offers innovation in new technologies, from software to audio networking and immersive audio, and this issue includes a nice combination of all these topics. 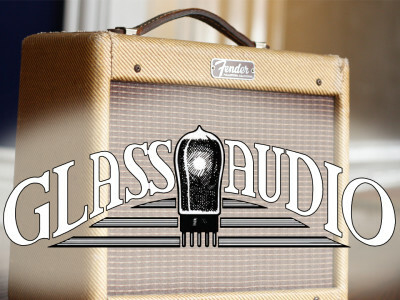 Introduced in 1948, the Fender Champ single-ended 5 W guitar amplifier is “the” classic tube practice amplifier and it has been remade a few times over. In 1992, Kirk Elliott shared his take on the design, transforming the stock Champ into a quieter, safer, and more reliable studio amplifier. 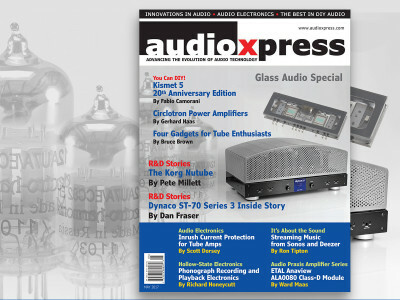 This article was originally published in Glass Audio Volume 4, Number 2, 1992. 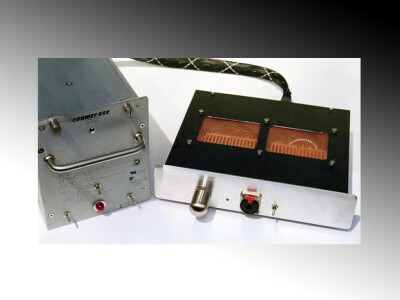 Here’s a do-it-yourselfer’s dream in tube amp design: four operating modes, high quality, low cost, and low distortion. An article originally published by audioXpress in May 2007. A true versatile project which we think deserves to be shared. 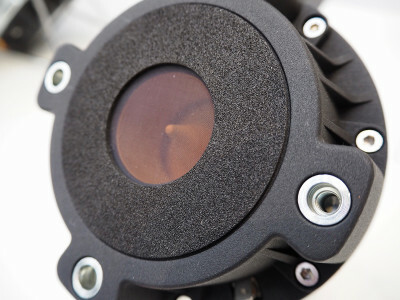 With a little know-how and some basic parts, you can design a hybrid amplifier in fairly short order. This project combines the best attributes of both tube and transistor technologies.